Jin-Kyu Rhee, associate professor at Ewha Woman’s University in South Korea. She described her work at the American Society for Biochemistry and Molecular Biology’s annual meeting. This meeting is called,” EXPERIMENTAL BIOLOGY 2018,” was held April 21-25 in San Diego. The Research Team built a platform that uses 3-D printing to create food micro structures that allow food texture and body absorption to be customized on a personal level. One day, people could have cartridges that contain powdered versions of various ingredients that would be put together using 3-D printing and cooked according to the user’s needs or preferences. 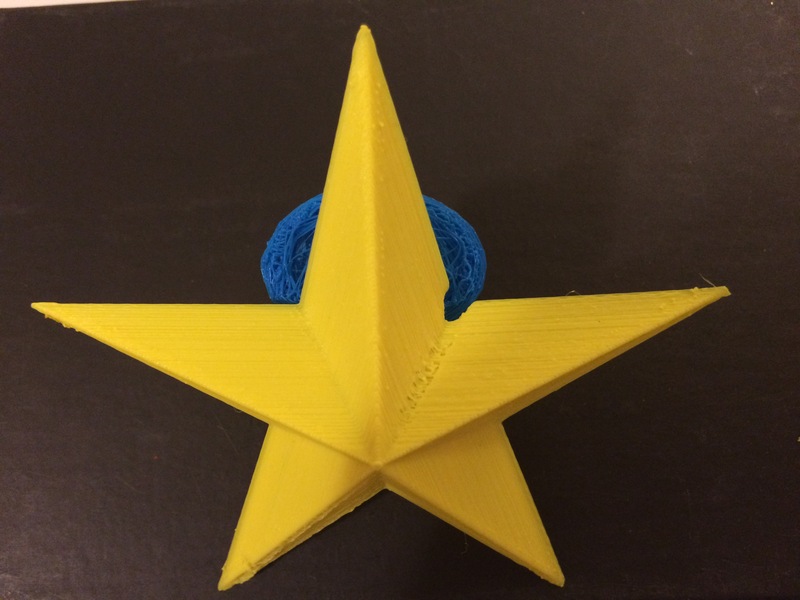 This entry was posted in 356 days of 3D Printing, Why 3D Printing, history, 3D Printed Balanced food, 3d printing in Medicine and Health, 3d printing latest news, 3D Printing possibilities, future of humanity, 3D Printing Top Stories, Latest Tech, and Lifestyle, Opportunities and challenges of 3D printing in education, Successful 3D 4D 5D Printing Business and Stocks, SV3DPrinter solutions and prediction for 3d Printing market, The future of 3D 4D 5D printing services and tagged 3-D Printed Food And Your Health, 3D printing market and technology, research, American Society for Biochemistry and Molecular Biology, california, Ewha Womans University, Jin-Kyu Rhee, San Diego, South Korea.